We are currently offline preparing for our relaunch! The the server is currently down till the end of february and will be online the 1st of March! More details on donations will be posted later. Hi there! Another month has passed, this means that we have some winners to annouce for both top 3 donators and top 3 voters! The following top 3 donators will receive this sword and an extra reward in blood money! Top 3 donators 1 - Nubes, one blazing sword & 20k blood money 2 - Hitamaru, one blazing sword & 15k blood money 3 - Its Bloke, one blazing sword & 10k blood money Top 3 voters 1 - Persona, one blazing sword 2 - Crypsys, one blazing sword 3 - Miku, one blazing sword Congratulations to the winners! You may do ::inviteclaim to claim your prizes! From now on, most of our updates, can be seen from the Github discord bot. Less will be posted on here, especially the smaller ones. 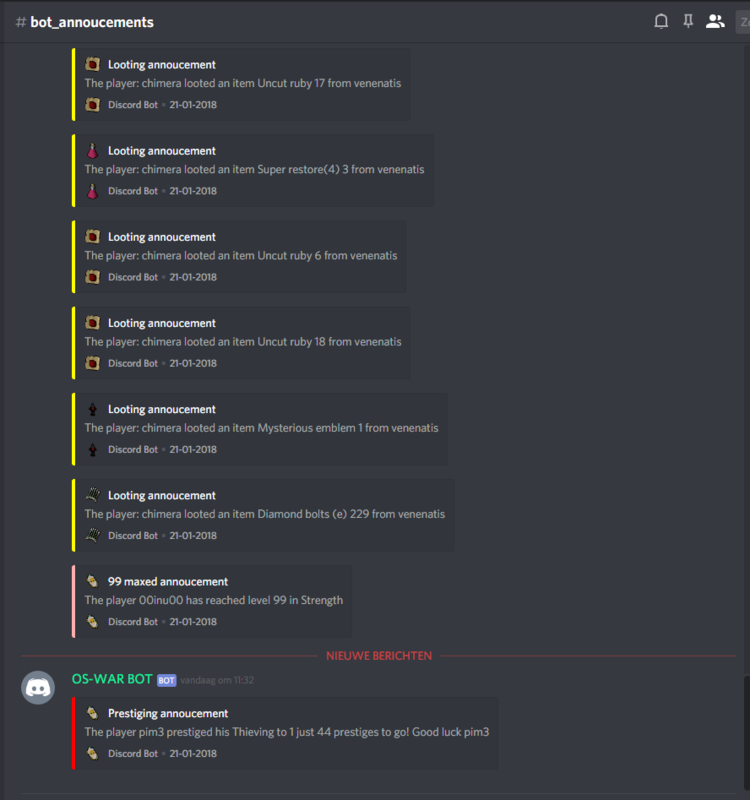 Drop parties, new sword and discord reaction event! I would you like to show you our new sword: The blazing sword. This sword will give you a special effect when killing monsters in the game! The second this with this sword is that only the top 3 donators and voters will receive this sword every month! This means that there will only be a limited amount in the game. 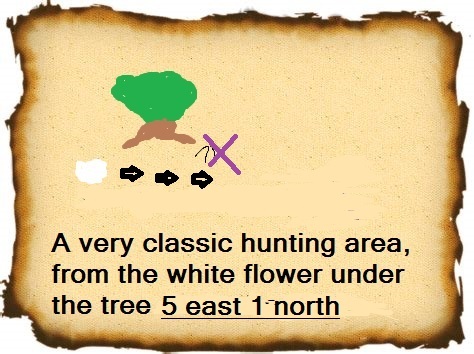 It will attack 2 times per tick and uses that next tick to also do 2 attacks. This means 4 attacks per tick. 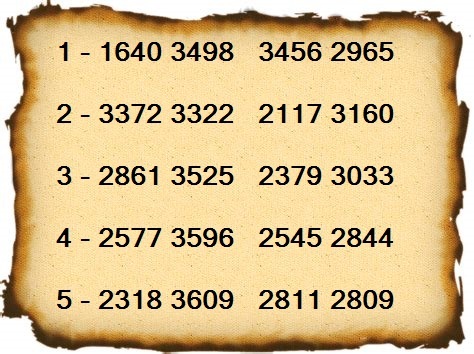 Here the people that have won, congratulations! 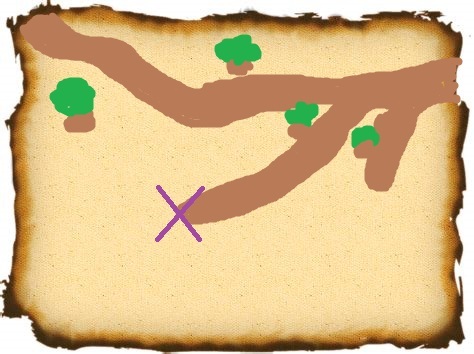 These players may do ::inviteclaim to claim this sword! 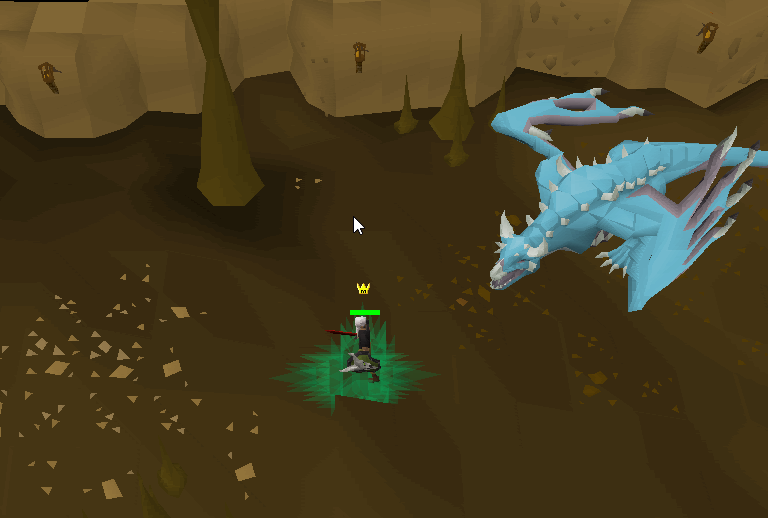 Force spawning when in inferno or the fight caves when they don't continue for some reason. 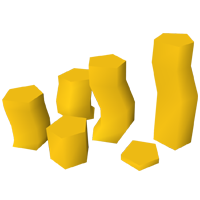 The monsters in your slayer dungeon will no longer spawn instantly (sometimes players had 100's of them in one cave), this will make it less laggy. The next thing I have built today is that discord reaction bot. I really want to create an active community on discord, this means is when you're an active user on discord, you will receive extra's such as gear and items in our game. About every 30 minutes, the bot will annouce a random string that the players must type. There can be multiple events active and once and there may be more than 1 winners at every event. Edit 4-9-2018 - it will now print out an image to type instead to prevent copy & pasting. Here you see the discord bot live in action. Thank you again, lets make this month great! 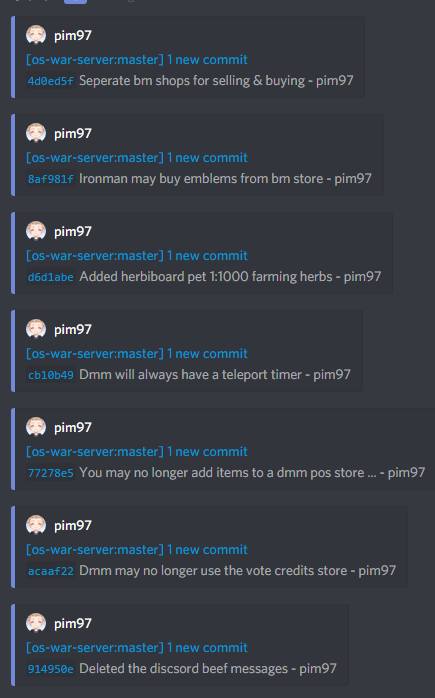 Small bug fixes + discord bot! Just a small batch of updates today! Mostly animations/gfx and the scythe of vitur correction. Let me know what you think about it on discord or ingame! I will also be working on getting some useful data that I collect on the server. If you're interested in what kind of data we're collecting, you may always ask, this should also be stated somewere in the policies. You you may now enter the daily automatic raffle ingame, but also on discord. On discord you may use ::giveaway-name here and ingame ::raffle. Entering is free and no cost! Good luck! It will now hit 3 times on monsters and just one time on players in pvp combat. 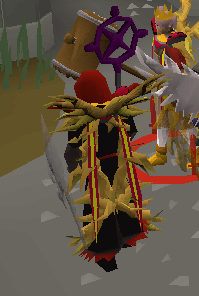 It's an ideal pvm weapon. You may recharge it for 15.000.000 gp. The ghazi rapier will now have a better animation for its weapon. You may now find our discord bot on the discord channel that may be found at the end of the page. There's currently only one command, that is ::players, this will announce all the current players online in a list. 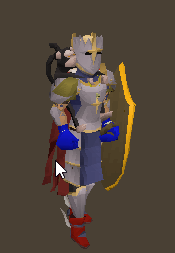 This bot will announce when a player levels to 99, prestiges, donates or receives an interesting drop. 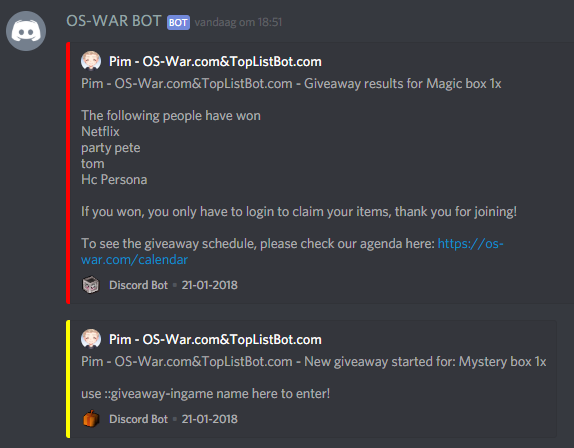 This bot can be expanded to very cool features such as automatic giveaways, games that automatically give in-game rewards and such. I will be on vacation for 2,5 weeks (till the 12th of August), this means that in this period, there will be no updates and minimal bug fixes. I am giving this heads up so you know what the current state is and that you shouldn't expect too much in this period. I will be available for help and tickets. I am still able to access the database to perform actions on request. You may now donate for legendary contributor, you may purchase this in a subscription base or just one-time in our store. The benefits may be seen on the page itself. We've also updated our cache to load the latest raids data. Dmm will know have the other interface(dmm interface) when they have a penalty, so they know when they are safe to go back home. 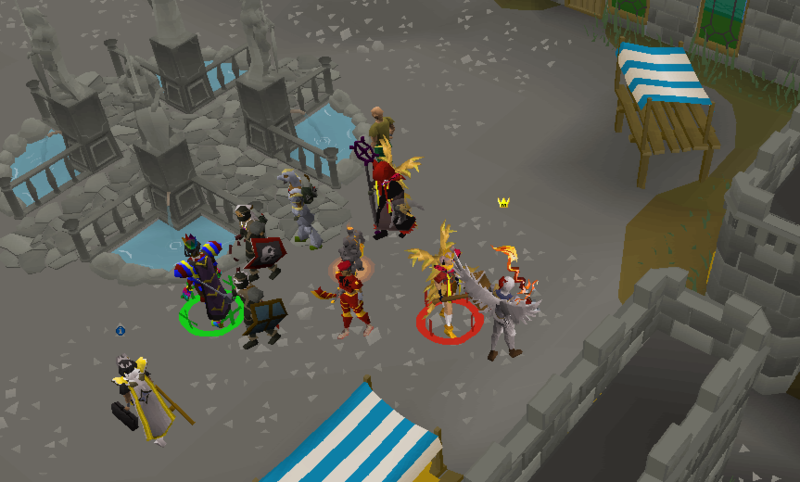 Ultimate ironmans wheren't chosen correctly upon choosing, this is now fixed and players may not choose to player the ultimate ironman mode. 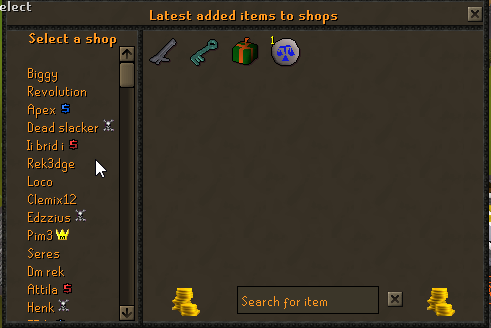 An important update with items going from dmm to normal has been dealt with. Reverted the games code and redid (copy & pasted) the code that I already had, this might solve the stability issue. There was a bug in the POS where it said 'Too much', also got rid of that glitch. The prayer scrolls have been switched around, because this was very confisuing. The skilling event is now more challenging and now always rewards 400 platinum tokens. You may now create tickets for quick support from our admins/mods. 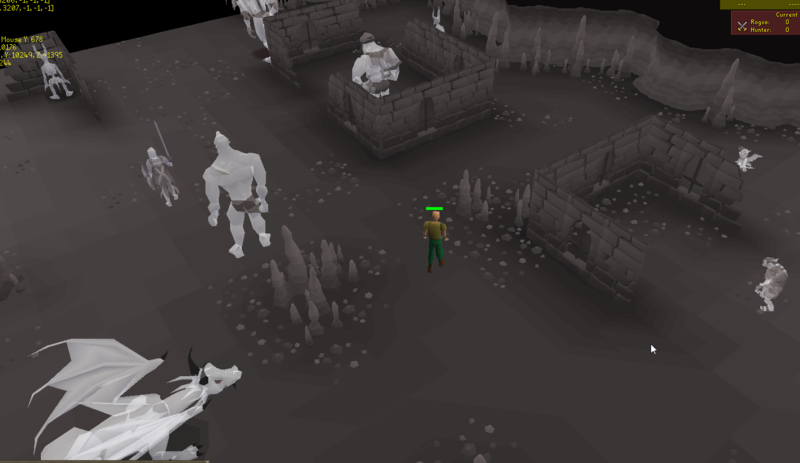 The safe pvp zone was removed in the abbys, you may now use the bank again. Today the referral system went live! 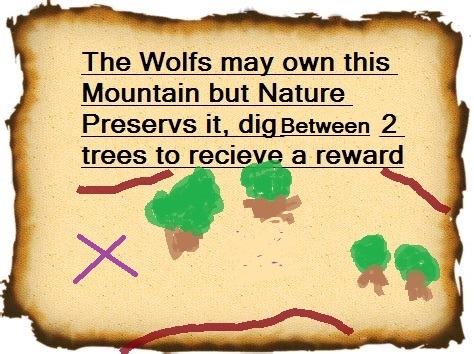 You may visit this at: https://os-war.com/inviteYou may refer your friends for in-game rewards now! I've also been working on reworking the donation store. Also, 3 new videos were made about OS-War! 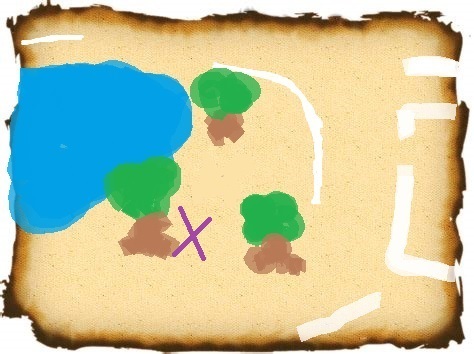 A raids issue was solved where you could teleport from everywhere to riads. The experience rates have been doubled, the prestige experience reward has been halved. 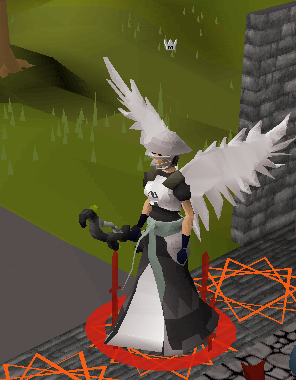 The NPCs should now spawn correctly in houses The corp should now drop the divine spirit shield, the shield has a 100% chance of blocking 25% of the damage in PVP. New PvP items are added to the blood money store. 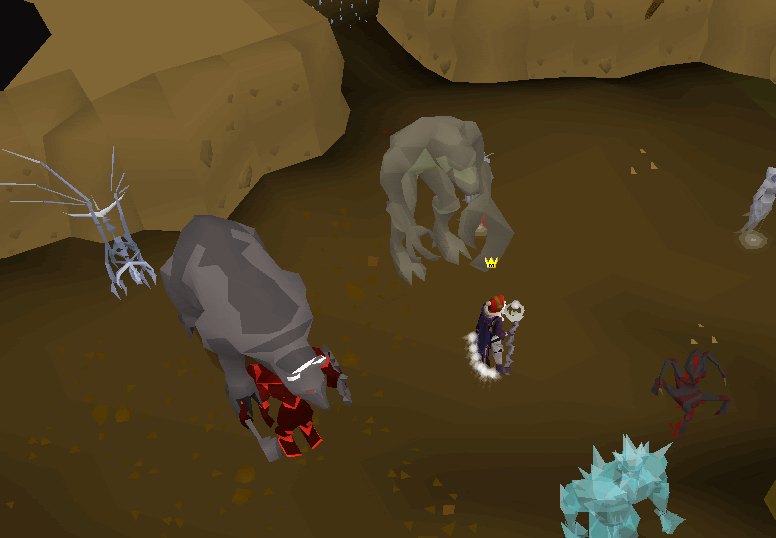 The revenant caves have been added to OS-War! 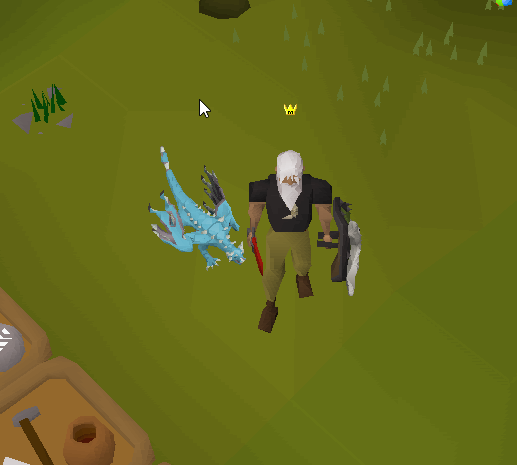 he superior dragon bones will be better than all the bones currently in the game. 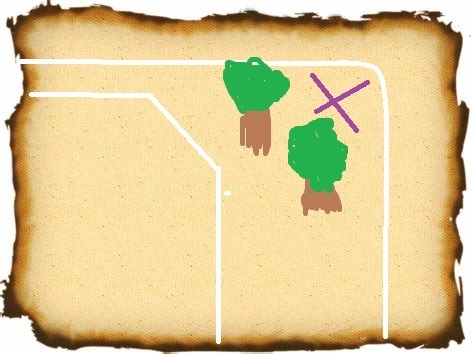 Also, the players whitelisted in your slayer dungeon may now also visit the slayer dungeon and slay the monsters there. You may now create your own slayer dungeons. Here are all the change logs. 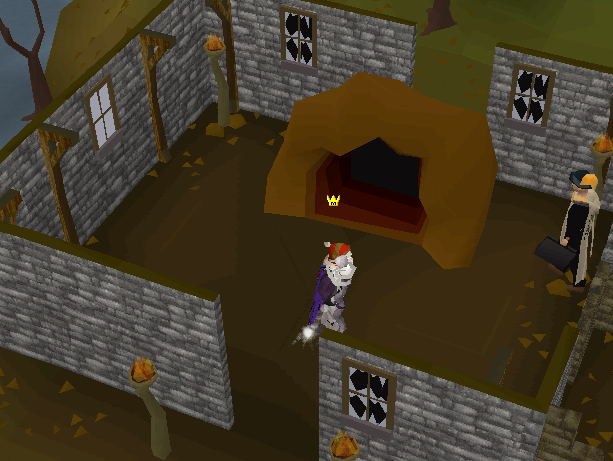 You may now create your own slayer dungeons in your construction house. Creating a dungeon will cost you 25 million coins and 1,250 blood money. 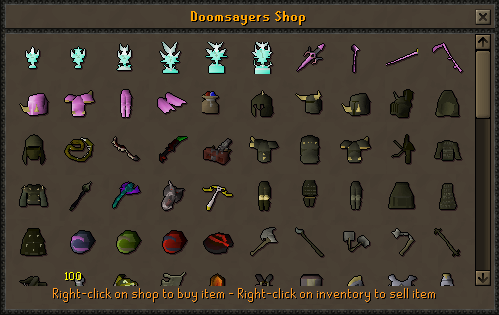 You may create a slayer dungeon in each house for the same price. Buying monsters in your dungeon will cost you mainly blood money and some coins. The monsters you spawn will re-spawn every time you kill them until you decide to remove them from your dungeon.